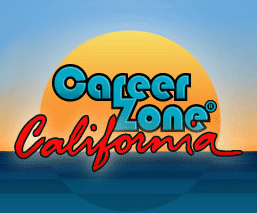 Many high school students think that career planning is something that begins once they have entered college. On the contrary, career planning is a process that begins before high school, and most naturally should continue after you graduate. In fact, career planning is an ongoing process that allows you to rethink and reevaluate yourself and your career options as you have experiences, and as you grow and develop. 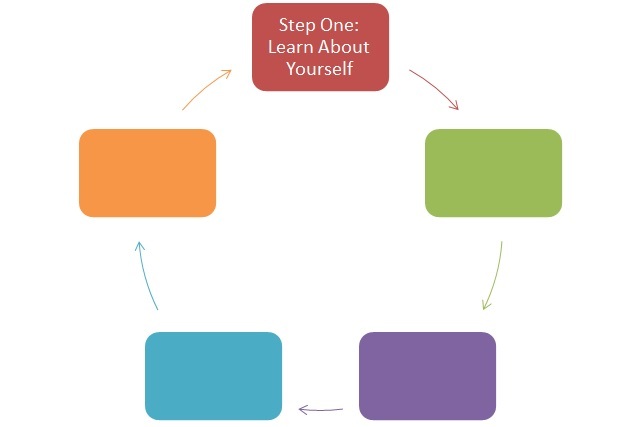 Career planning calls for learning about yourself and self-assessment is a good way to do this. Self assessment is essentially a personal inventory, much like an inventory a business might take. Your identify what you’ve got, what you need, what works, and what doesn’t. You’re taking an inventory of your skills, abilities, interests, knowledge, needs, and personality characteristics. The most successful job seekers are those who can help an employer understand precisely how they will fit into the employer’s organization. Your self-assessment helps you do that. When you complete Step One, you will have created your personal inventory. You will know specifically what talents you have to offer an employer and you will probably gain a better understanding about the type of work that interests you. What you’re good at and what interests you often go hand-in-hand and can serve as a guide for locating satisfying jobs. You may also realize what skills, knowledge, and experience you may need to obtain. In addition, by completing this learning process, you’ll get a head start on preparing for future job interviews. You can complete a self-assessment, or “personal inventory,” using a variety of self-assessment tools and instruments. The following pages offer exercises for identifying your personality characteristics, aptitudes, skills, interests, and job values. You will notice that some of your personal inventory information relates specifically to jobs and work industries. Whereas, the relationship between jobs and other personal information is less clear at this stage in the process. Depending on whether you find the following inventories to be easy or challenging, you might want to seek the assistance of a career or school counselor. For those desiring in-depth assessments or help in interpreting the results of the self-assessments, consider enlisting the help of a professional career counselor. Now that you’ve completed six self-assessments, the second step in the Career Planning Process lets you get familiar with the world of work. Being aware of the issues within the world of work, combined with what you learned about yourself in Step One, will allow you to see where you fit within the world of work.